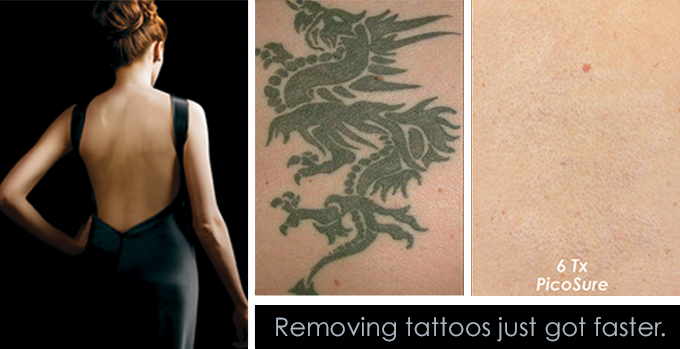 Laser treatment available for safe and effective tattoo removal. 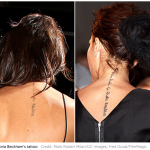 The fastest, most effective laser tattoo removal. Fewer treatments, faster recovery and greater results. Unlike other laser tattoo facilities we are the only one in South Orange County utilizing PicoSure technology, for faster removal and greater results. The most advanced laser treatment available for safe and effective tattoo removal. PicoSure targets unwanted ink more effectively than ever before, successfully removing difficult ink colors, such as blues and greens, as well as previously treated tattoos. Fewer treatments, faster recovery time, and greater results are achievable with PicoSure’s groundbreaking picosecond technology. Consultations are always free. 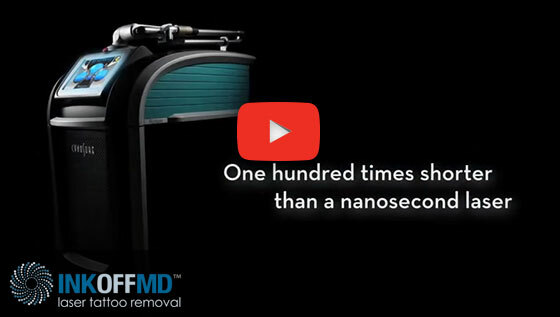 INKOFFMD tattoo removal prices are based on size and the number of treatments. 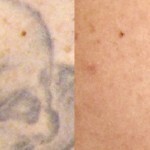 Most tattoos can be removed in 6-8 treatments. "I’ve been a long time patient of Dr. Heinrich's and when I came to a point in my life where I wanted my facial tattoos removed there was no one else I would [Read more..]"
"Guinness World Record's Most Tattooed Woman in the World"